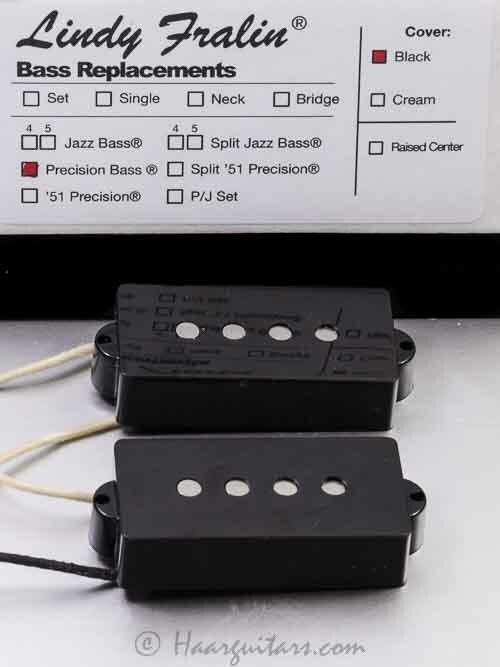 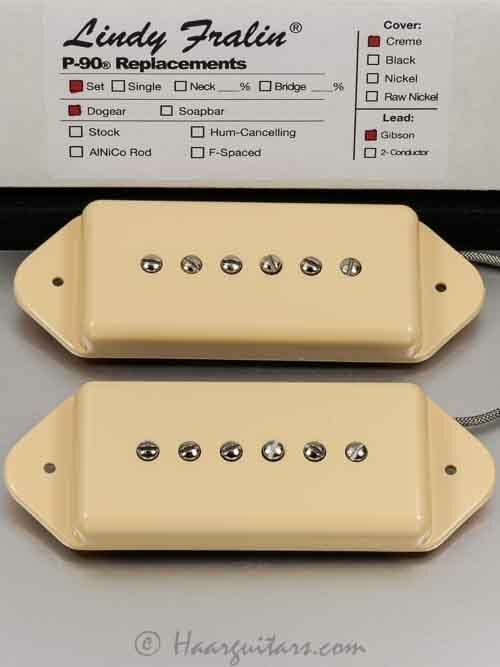 Lindy Fralin Split Jazz Bass Pickups offer a loud, clear and even response to four string bass players with no hum. 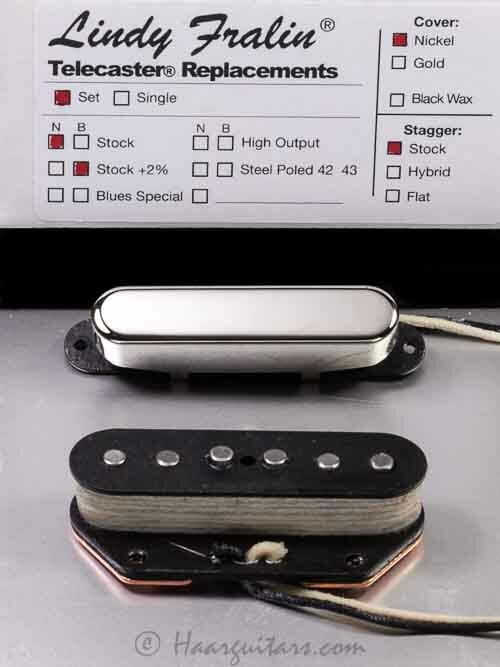 This bass pickup allows you to get all of the Jazz-Bass vibe that you love, minus the hum. 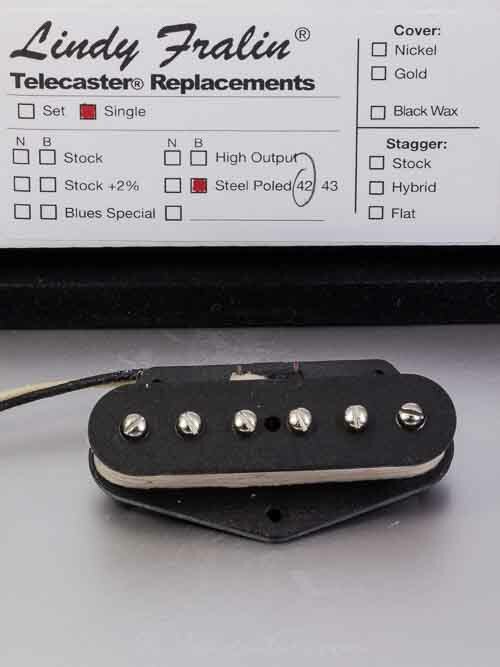 Being a hum-cancelling Jazz Bass pickup, it’s fat, thick, and a little thicker sounding than a single-coil Jazz Bass.